Ballet is a graceful dance style that encourages the development of concentration, core strength, agility, balance, alignment and poise. Tap dance is more aerobic and helps to strengthen feet, ankles and legs; it also develops co-ordination and raises understanding of music and rhythm (musicality). 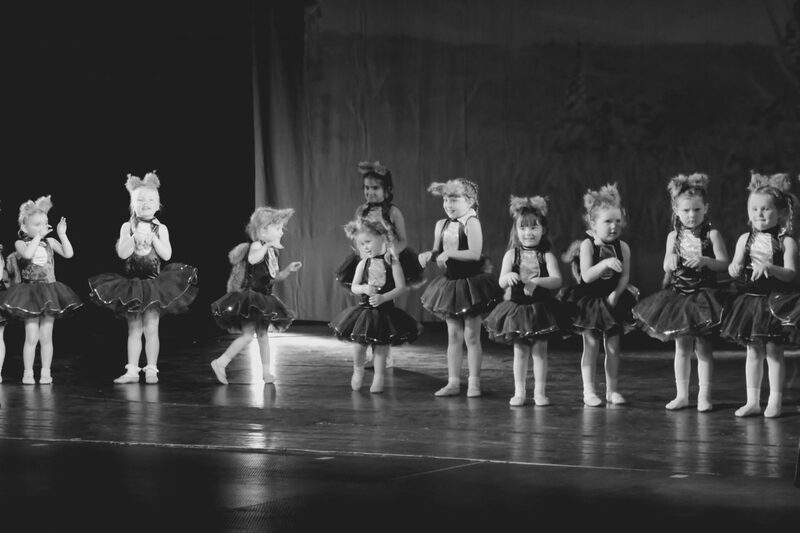 Baby Ballet & Tap (from 3yrs of age) – this class is a wonderful and fun-filled introduction to two classic dance styles which compliment each other beautifully and build self-confidence. As students grow, they can progress through the I.S.T.D. classes and take the grade examinations if they wish. We also offer adult ballet classes for all ages; these classes are fun and have a social and well-being aspect to them too. Anyone can come along, whether they have no ballet experience at all, or want to re-kindle their passion for dance. There are no embarrassing moments as everyone progresses at their own pace. Website build by www.BuxtonWebsiteDesign.co.uk Website design in Buxton, Derbyshire.